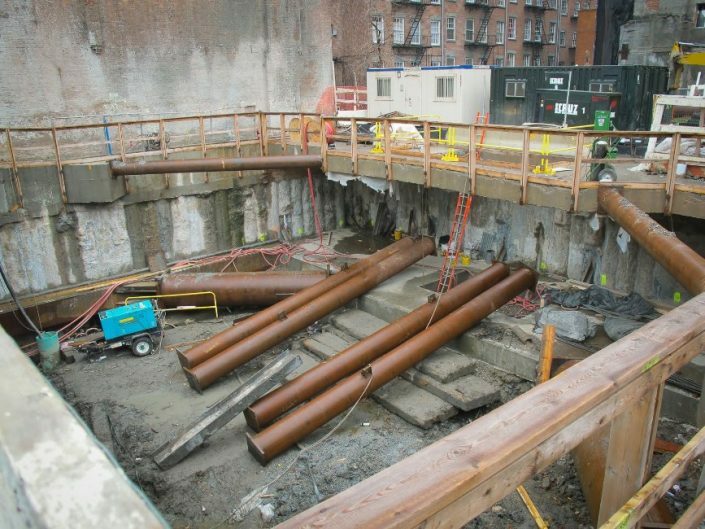 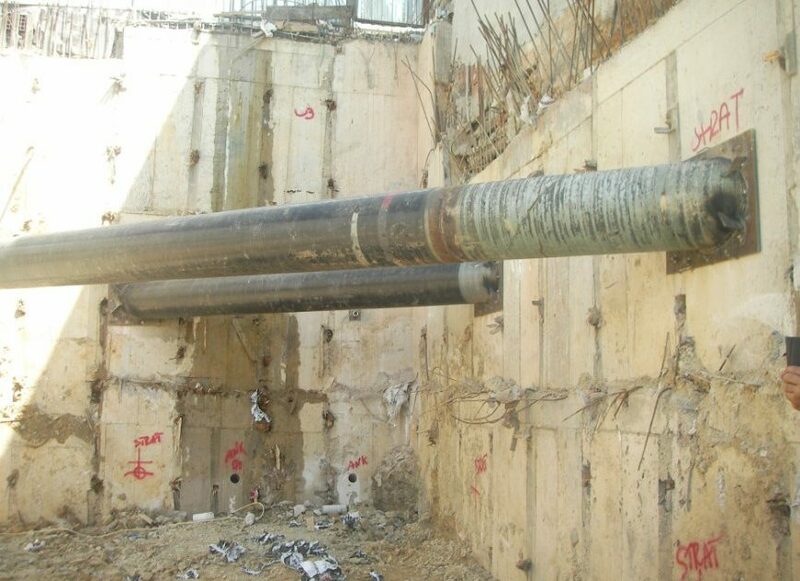 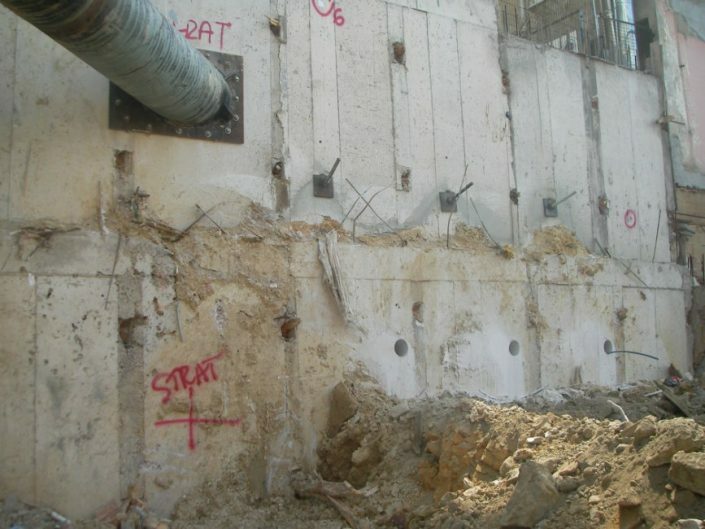 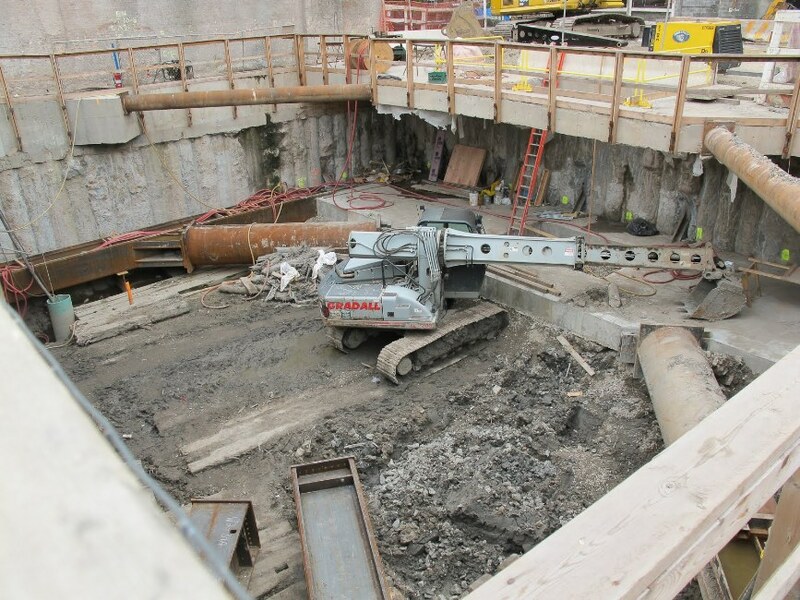 Excavation supports system are a temporary shoring system that is constructed from the top down. 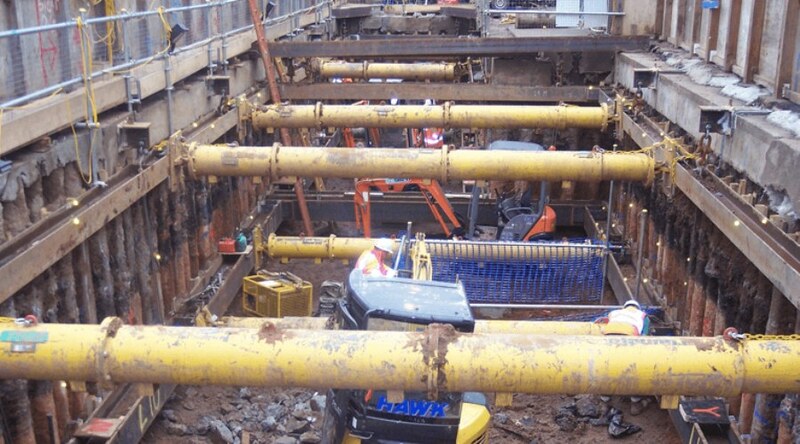 It typically requires a sequence that provides continuous support of the soil as the excavation advances donwards. The support system must be designed for both the earth pressure loads exerted and any surcharge loads within the excavation. 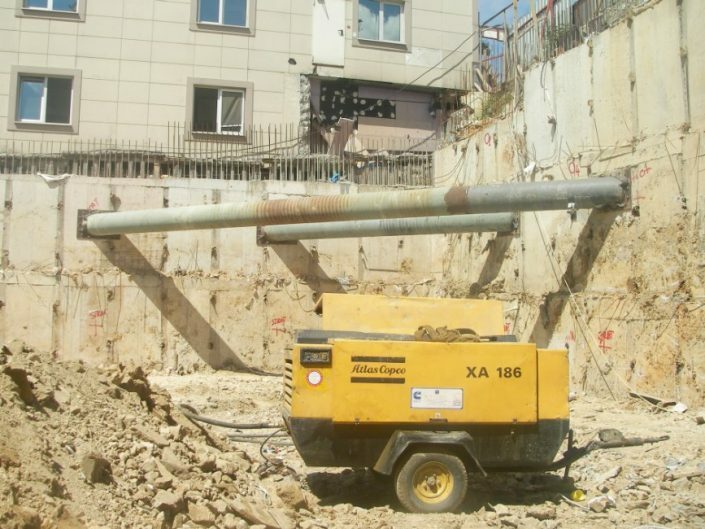 Zemin Corp. offers numerous options for excavation support depending on the application and environmental conditions and constraints.